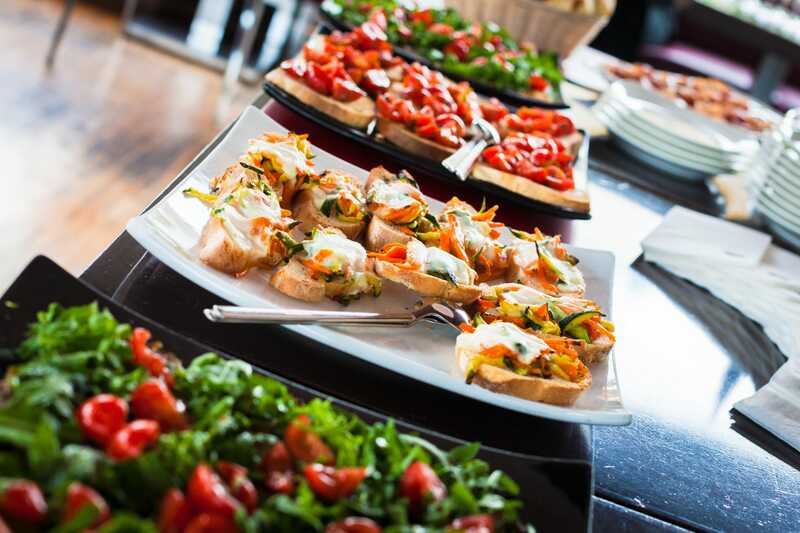 Want to infuse your next event with a Mediterranean flair? We specialize in offering versatile catering services for your home, office, and anywhere your unique event takes you. Get in touch and see how easy we make it to cater an event of any size. We'll be in touch within 48 hours to wrap up the finer details. Please include time of pickup.